Welcome to Tuscany of Palm Beach. 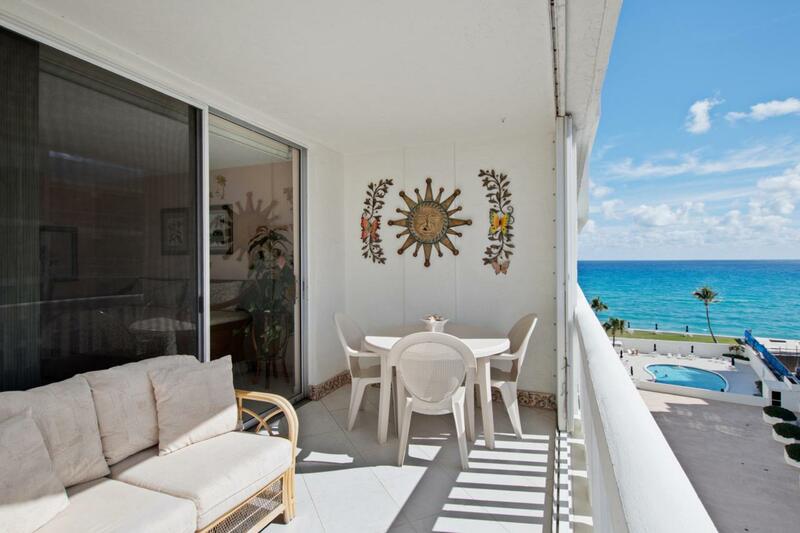 This beautiful Oceanfront condo has everything you need. 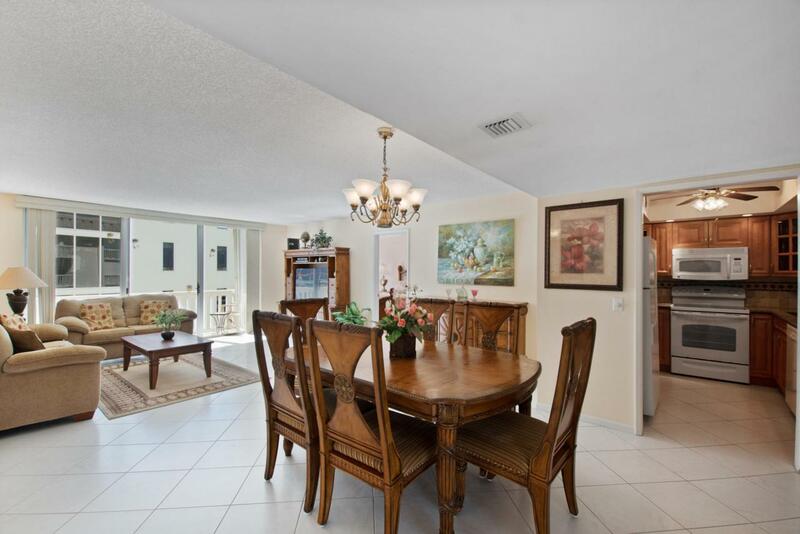 The kitchen has been updated nicely and the unit has tile floors throughout. 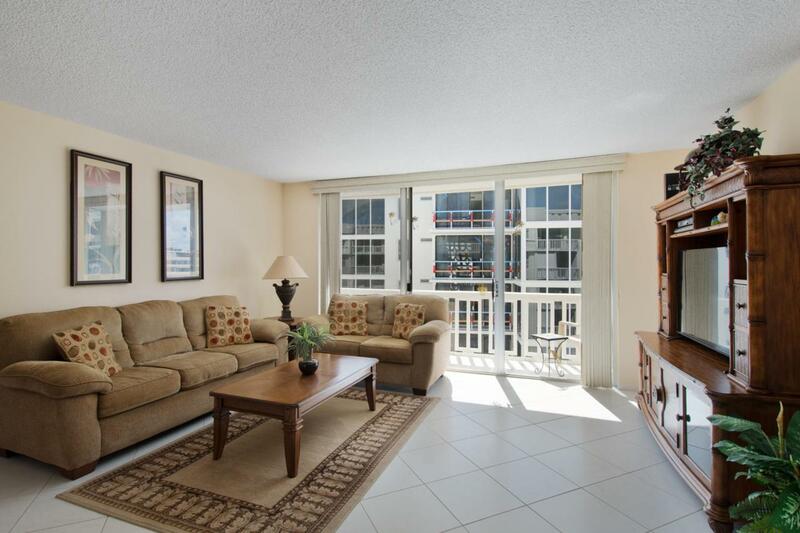 The large terrace has southern exposure with a great view of the Ocean to the east with intracoastal views to the west. 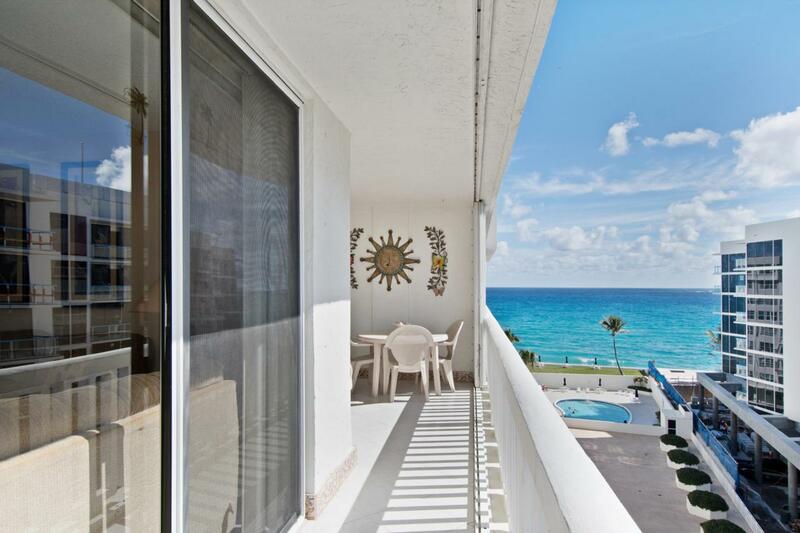 Stroll down to the 24 hour manned lobby and then out to the heated pool or the beach to enjoy the lovely Florida weather! The building also has a fitness room, Social room, Game room and sauna. Small storage unit also comes with this unit. The building has a No Pet policy and a 2 year wait on rentals. Bring all reasonable offers. This unit will not last long. Laundry is not in the unit but can be installed.